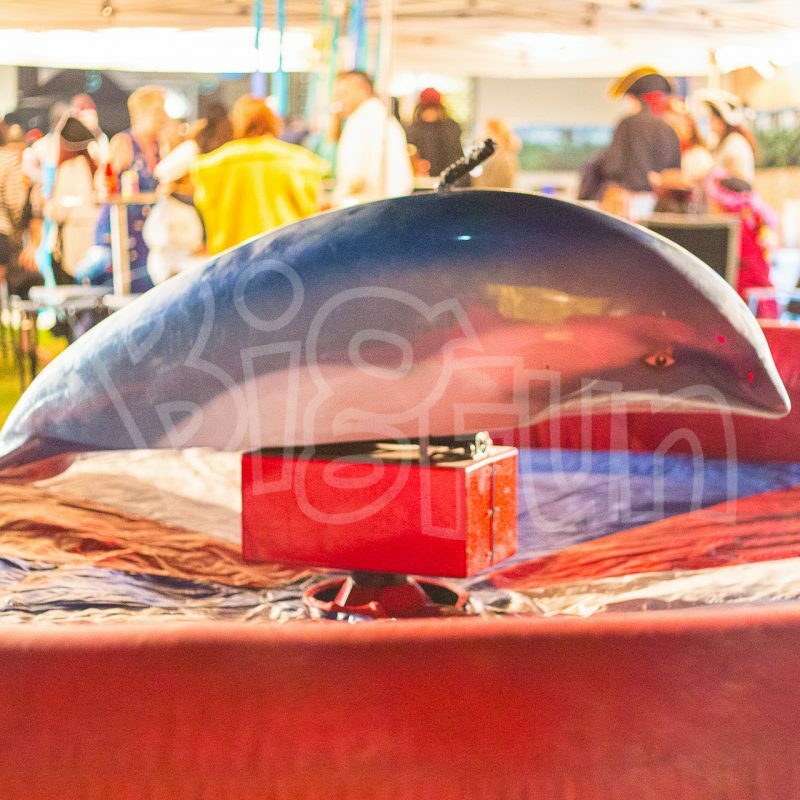 Don’t think Mechanical Bull, think Mechanical Dolphin. Our huge 100% fibreglass dolphin is perfect for themed events where a mechanical bull might be out of place. Our dolphin is completely unique – there are none like it in the world. Our team are trained to offer individual, custom experiences matched to the capability of the rider, meaning every match with our bull is better then the last while maintaining the best safety record in the industry. 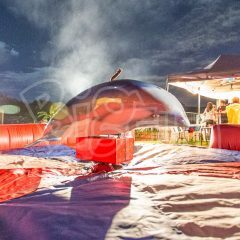 And what’s more, all of our Mechanical Bulls are fitted with huge digital displays, so family, friends and colleagues can battle it out for the best time. Our team don’t just operate the bull, they bring the ride to life. 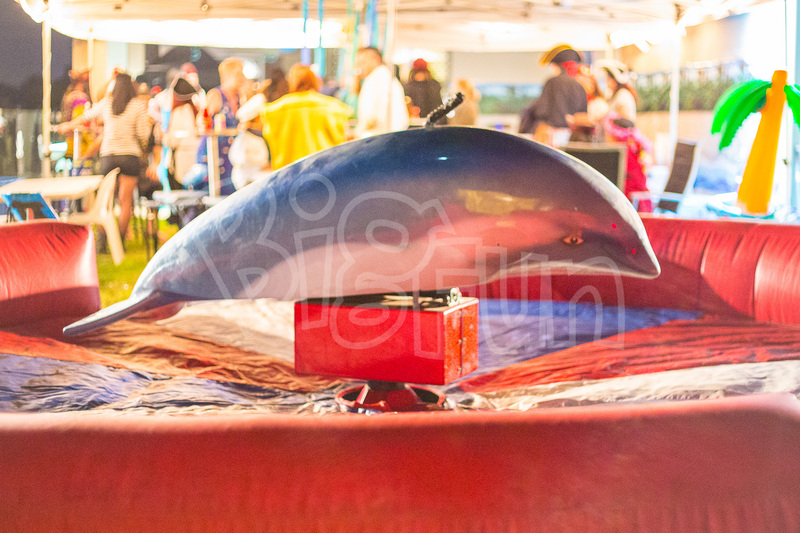 Our Premium Mechanical Dolphin is an exceptional spectacle that draws massive crowds both young and old. Unmatched safety by any other brand. While other brands choose to purchase cheaper and less responsive systems, we pride ourselves on always buying the very best British made ride systems. Why? We maintain a near-flawless safety record by using better equipment and better training then anyone else. 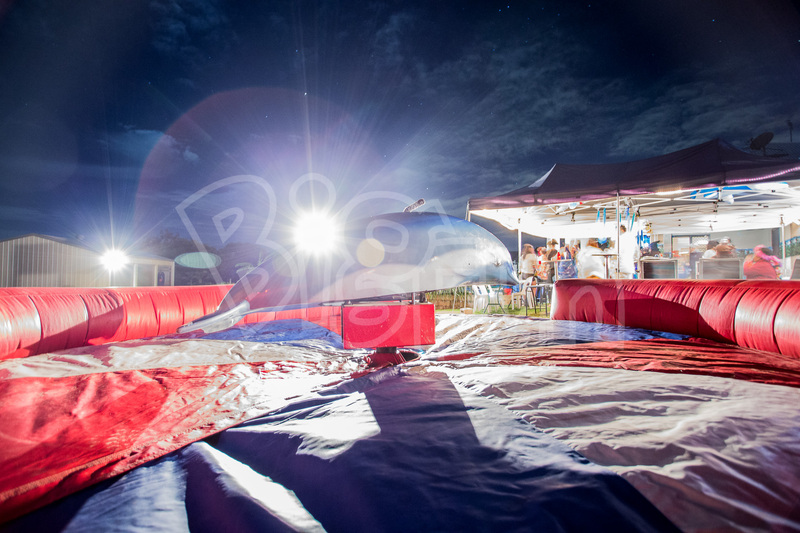 And by utilising bigger safety inflatables (never, ever mats) along with high-power gearboxes that stop quicker to minimise impacts, our rides are a preferred choice by corporate clients when safety is paramount to success. 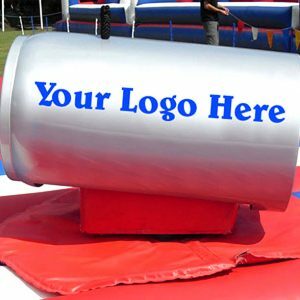 Dunk tanks are an amazing new attraction from Big Fun! 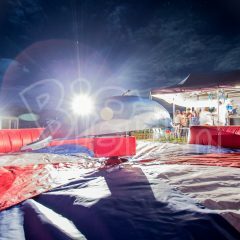 If you’re looking for an attraction that will really make a splash at your next corporate function, fete or fair, then dunk tank hire from Big Fun is the way to go! Great for pub or speciality promotions, or just for lovers of the tinny comes Big Funs Mechanical Can! 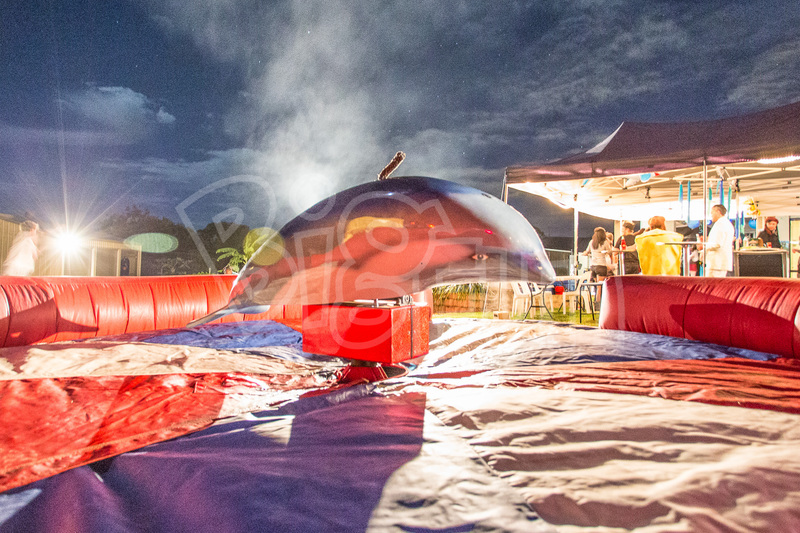 Introducing the hottest new game Pie in the Face! 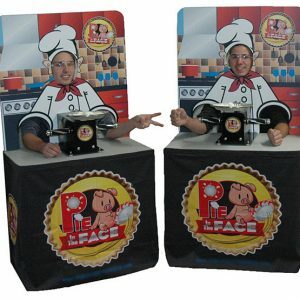 Two competitors match up and play a game to see who gets a chance at getting a pie in the face. Load the pie with whipped cream, set the mystery handle and get ready for the fun! 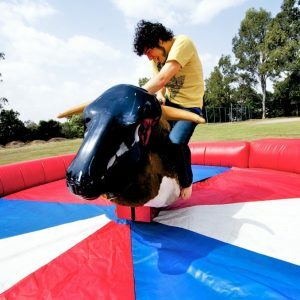 Bigfun’s signature attraction, our premium quality European Mechanical Bulls. Built tough and engineered to offer a consistently safe ride for all ages 6-60.